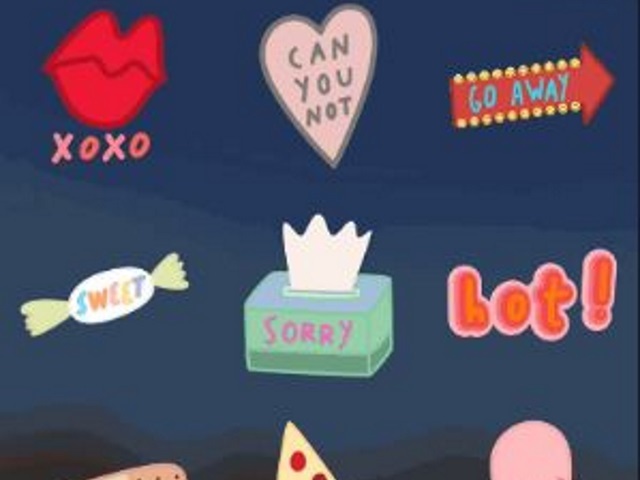 The stickers Snapchat introduced as part of its Chat 2.0 are now available globally following an update to the application. More than 320 stickers are available to Snapchat users who have updated their apps, and they can be accessed via the folded paper icon next to the text T icon in the top-right-hand corner. The stickers cover a range of categories, but they are not sorted by category, so users will have to do some hunting for the ones that suit their needs. Stickers can be added to photos or videos, and they can be attached to moving objects in videos, causing them to move and resize along with those objects. More information on the stickers can be found on this Snapchat support page. Snapchat users: What are your thoughts on the new stickers?